Mr. Glen Canada of Campbellsville, son of the late Sammie and Lela (Hammond) Canada, was born in Wayne County on June 8, 1937. 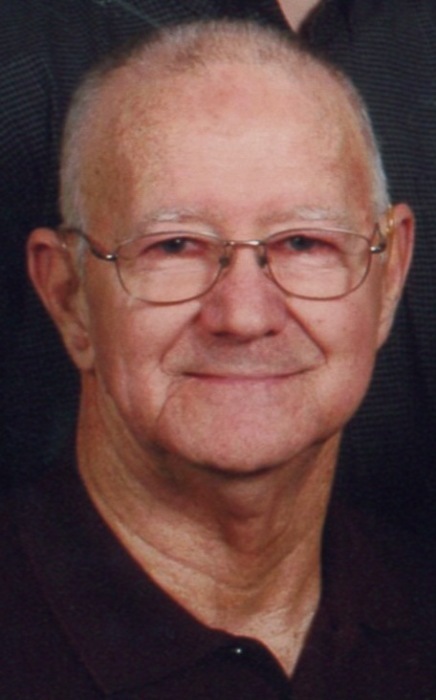 He departed this life on Sunday, March 17, 2019 at his home, being 81 years, 9 months, and 9 days of age. Mr. Canada had made a profession of faith in Christ and was a member of the Green River Memorial Baptist Church. He was a lifelong entrepreneur, and the former owner of the Arrowhead Mobile Manor and current owner of S&C Sales and Supplies. Two of his favorite things were being outside and meeting people. He often combined those pleasures when he went camping, fishing, or just hunting for bargains at yard sales. He had a passion for the lost, and especially enjoyed his labor in God's kingdom, as evidenced over 30 years as a Royal Ambassador. He was also preceded in death by a sister, Iva Lois Baugh. There will be a funeral service to honor the life of Mr. Canada on Saturday, March 23, 2019 at 11:00 AM in the chapel of the L.R. Petty Funeral Home, Campbellsville, KY. Bro. Jamie Bennett and Bro. Don Gowin will be officiating. Interment will follow in the church cemetery. The family will receive friends at the funeral home on Friday, March 22, from 5:00-8:00 PM. In lieu of flowers, please consider memorials in the form of donations to Hosparus of Green River. Those can be made in person at the funeral home, or online anytime through the "How Can I Help" tab on the front page of this site.